A Stella Cameron classic. First time in ebook! 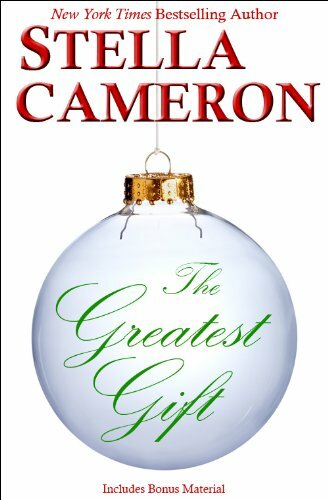 With Christmas approaching, a conniving nanny and a lonely little boy plot to help a lovely Cornish maid break into the bitter heart of a sensual nobleman whose worldly needs may finally shake his resolve never to love again. This entry was posted in Books, ebooks by Degan Outridge. Bookmark the permalink.